The police officer's injuries are not life-threatening, according to a tweet by the Cincinnati Police Department. Police drove the officer to the University of Cincinnati Medical Center for treatment. He was expected to return home Sunday. Police Chief Eliot Isaac says the officer sustained a wound to his arm while serving a felony warrant to the suspect. While it first was unknown who fired first, Mayor John Cranely said in a news conference the suspect had. Cranley also stated that the suspect was a known violent offender, according to WCPO. "Their (the police) actions were justified, and we pray for a speedy recovery (for the officer)," the news outlet quotes the mayor as saying. "Our thoughts go out to the wounded officer and his family. This situation is a stark reminder of the potential dangers our police officers face every time they put on their uniform. I'm relieved to learn that his injuries are not life-threatening. "This is a delicate situation and there are still many elements surrounding it that remain unknown. I've been in discussions with Chief Isaac and have full confidence there wil be a thorough investigation into this matter." 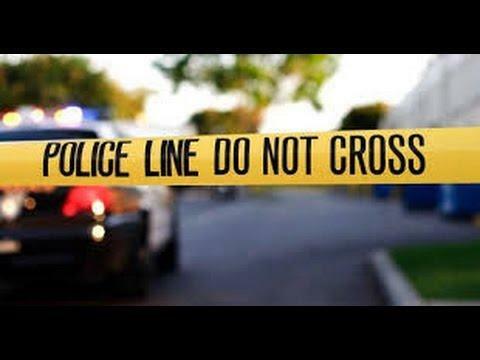 The shooting happened inside an apartment building owned by Talbert House, an outpatient mental health and addiction treatment center. Chief Isaac says the facility is cooperating with the investigation. 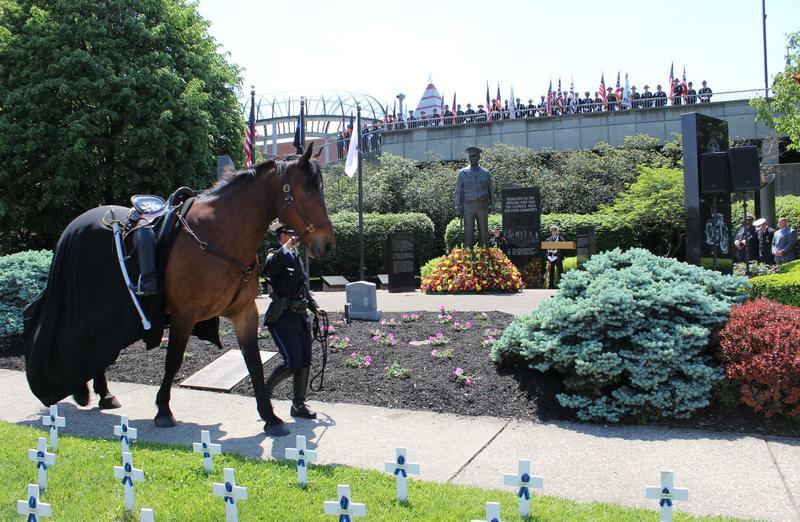 Cincinnati Police officers and others from surrounding communities came together Friday to honor and remember fallen officers on Police Memorial Day. This year's event began at the Cincinnati Firefighters Memorial Park on Central Avenue. The service traditionally starts on Fountain Square, but it was not available because of a scheduling conflict. Cincinnati Police Chief Eliot Isaac said there are more than 900,000 police officers in the country. But he added that protecting others comes at a price. Cincinnati Fraternal Order of Police President Sgt. Dan Hils says the officers dispatched to Seven Hills School were looking for a female who could not get out of her van, maybe because the electronic locks were malfunctioning.